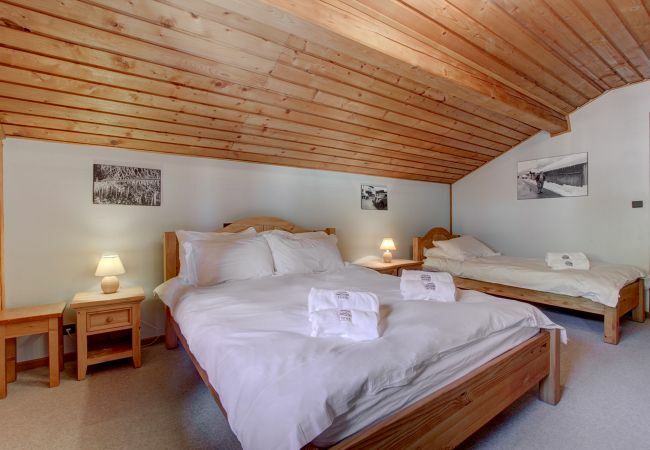 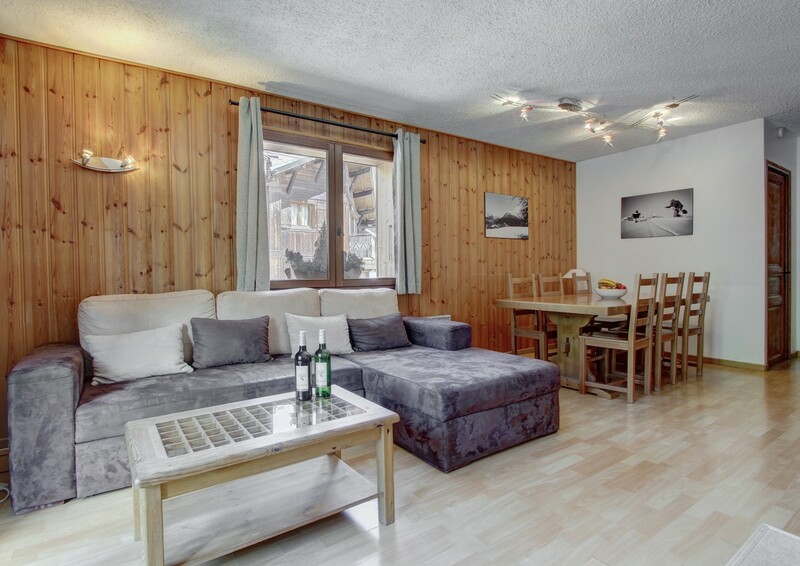 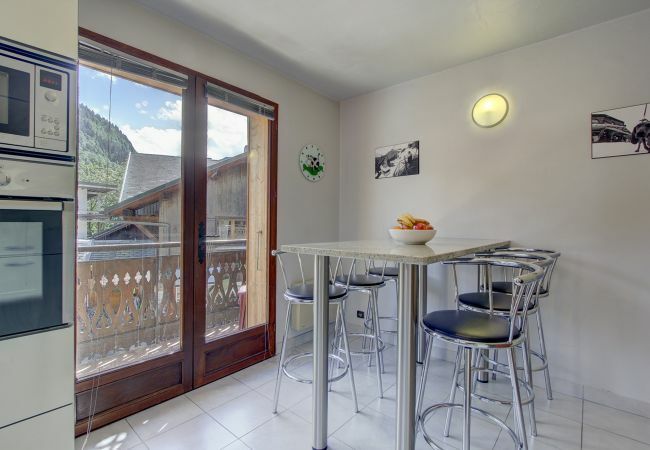 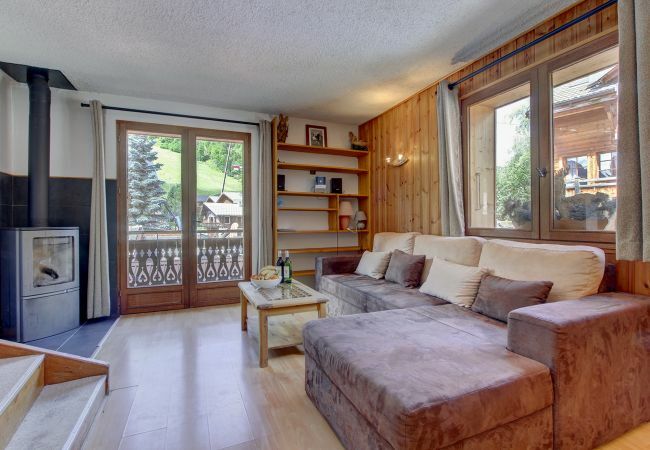 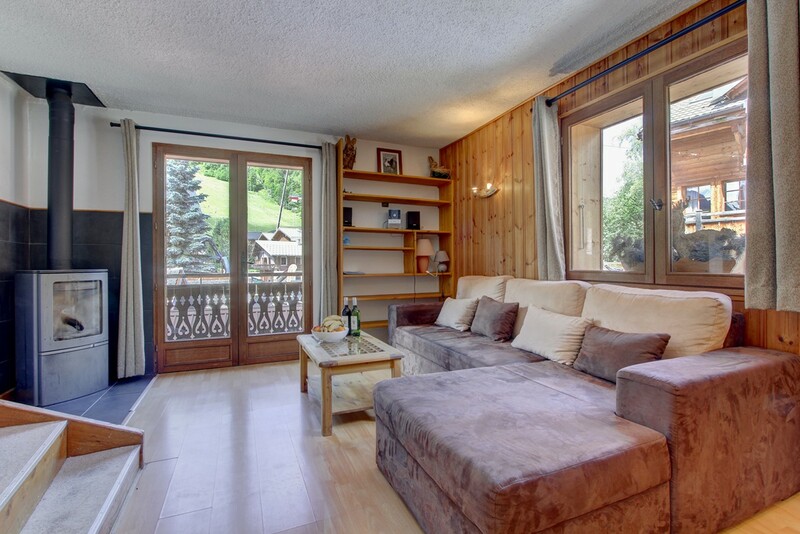 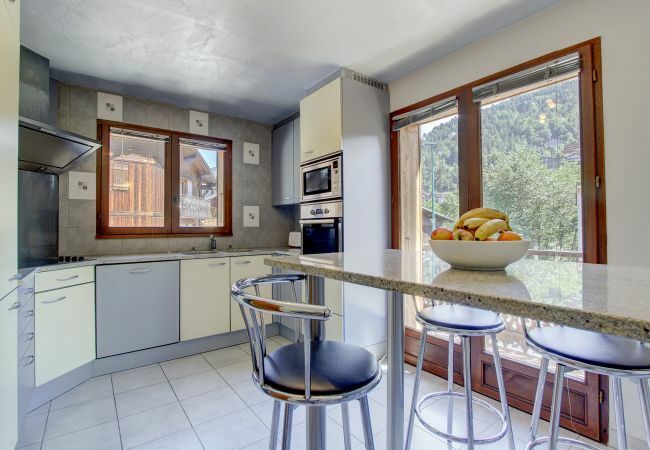 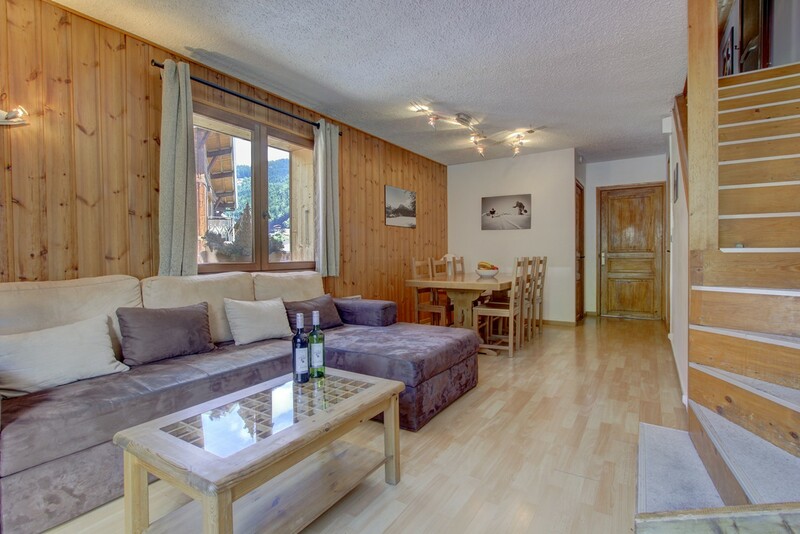 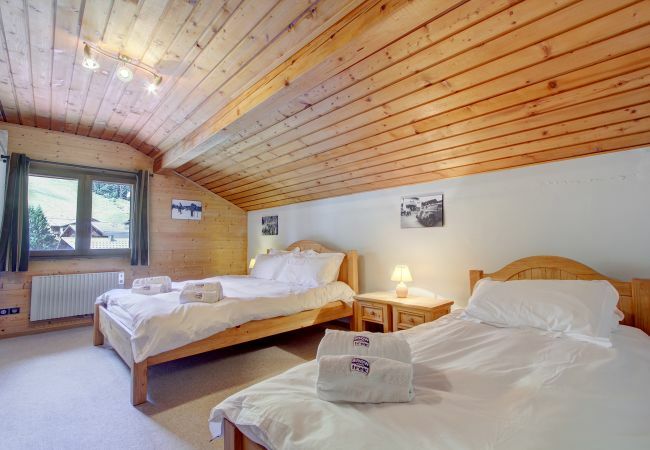 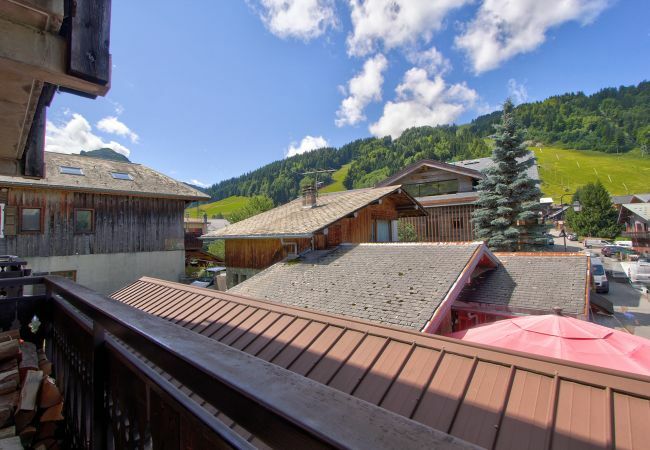 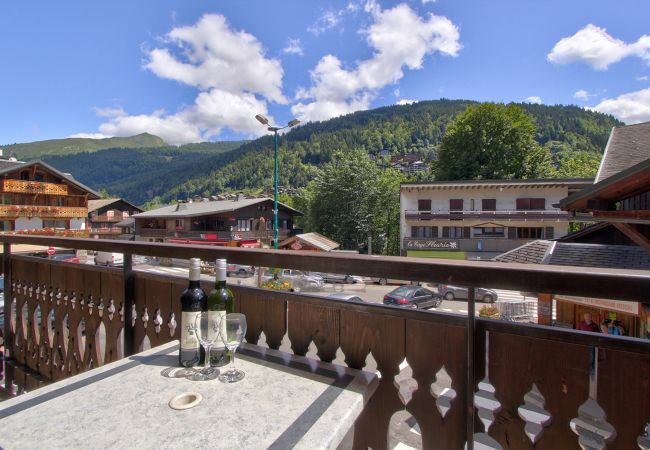 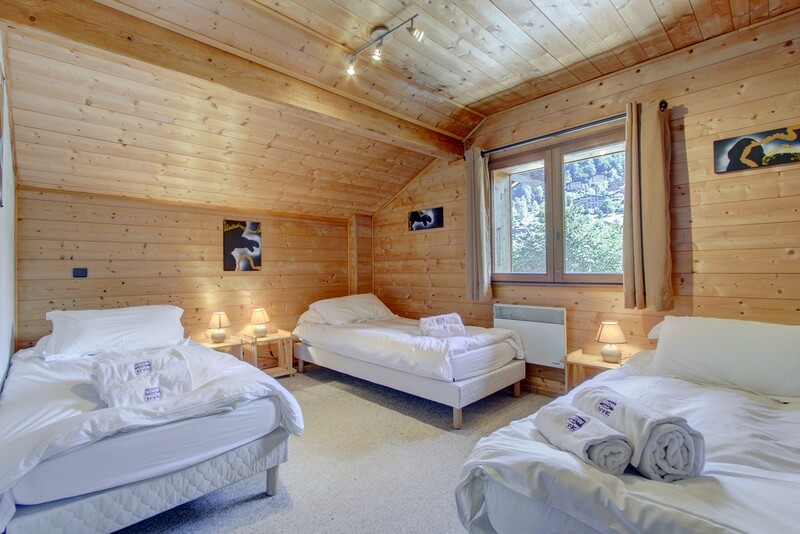 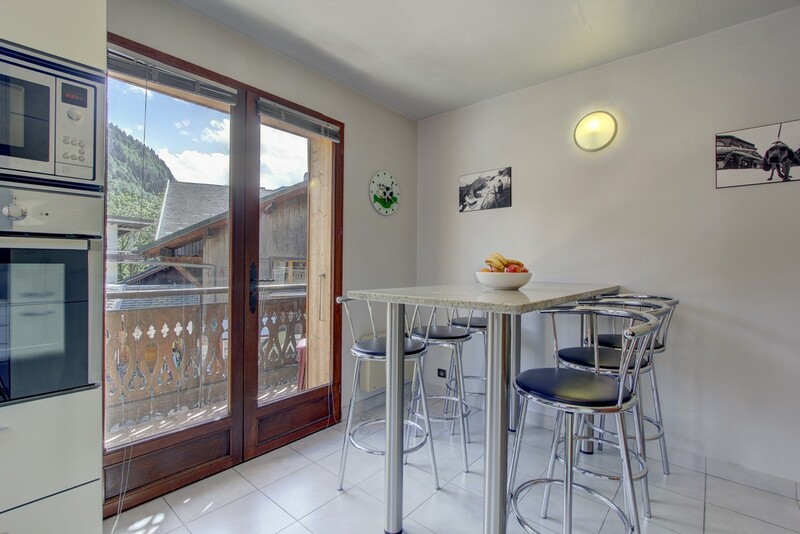 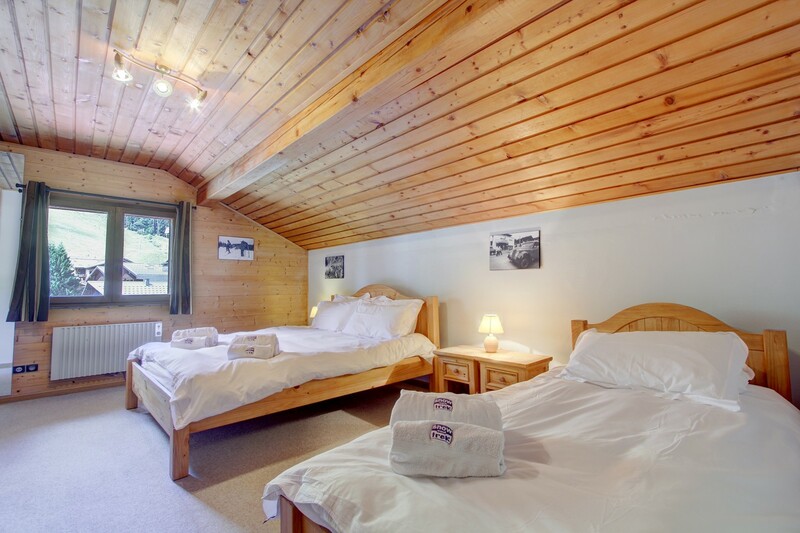 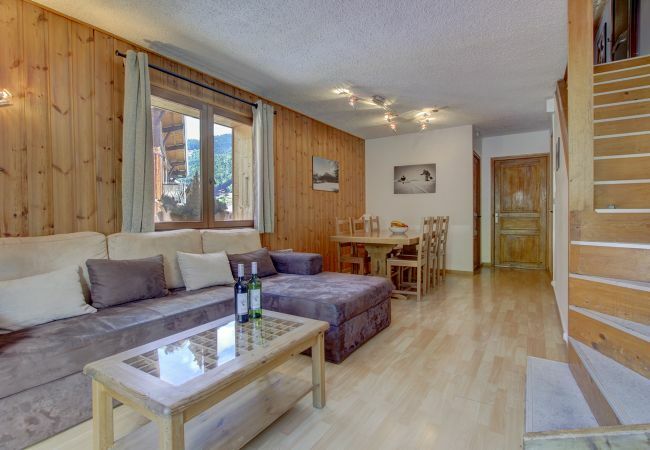 One of the best positioned Morzine apartments. 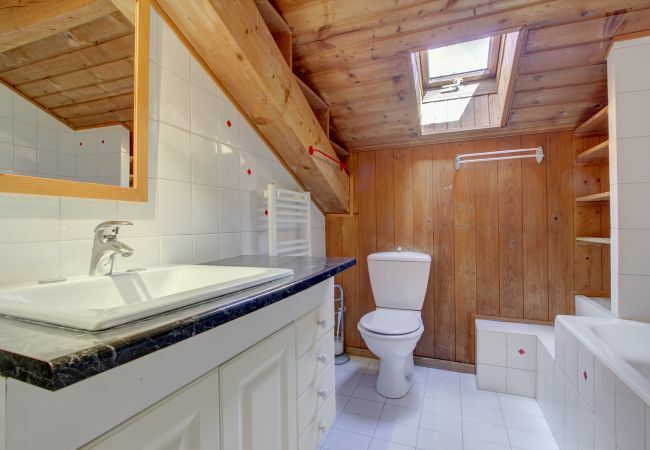 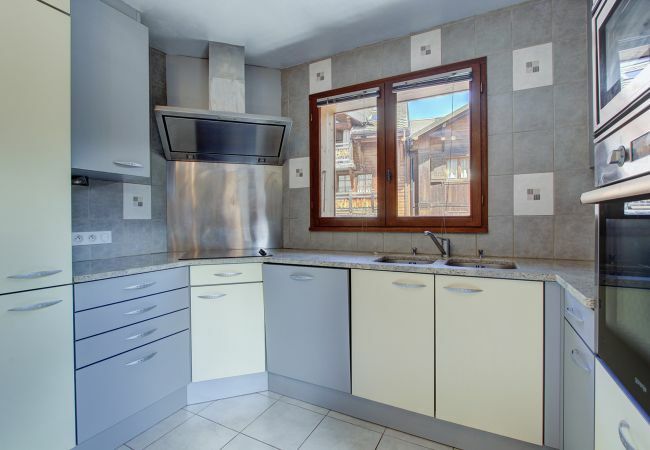 Spacious 2 bedroom duplex apartment with log fire. 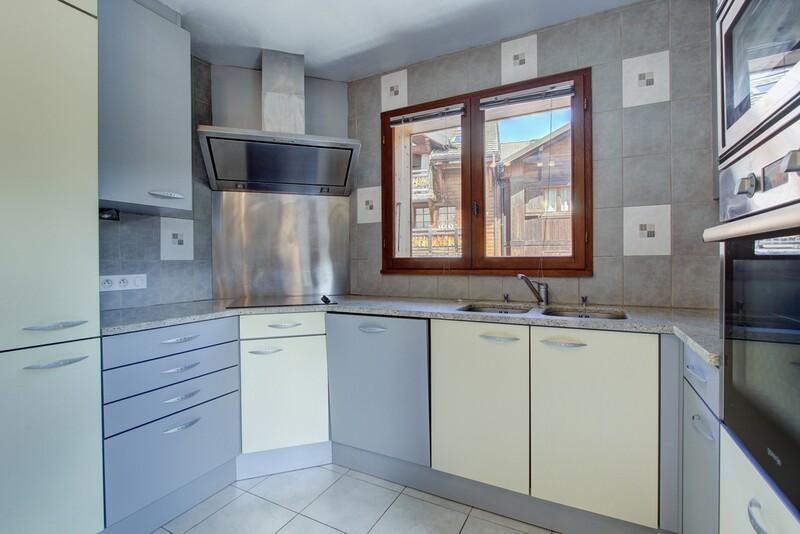 The apartment sleeps a maximum of 6 in 2 bedrooms and has finished to the highest specification. 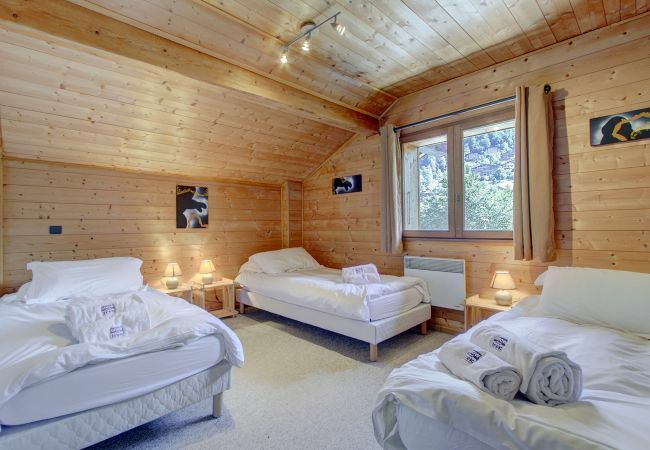 Heated ski room with washing machine. There is a parking space for 1 car with further parking available nearby. 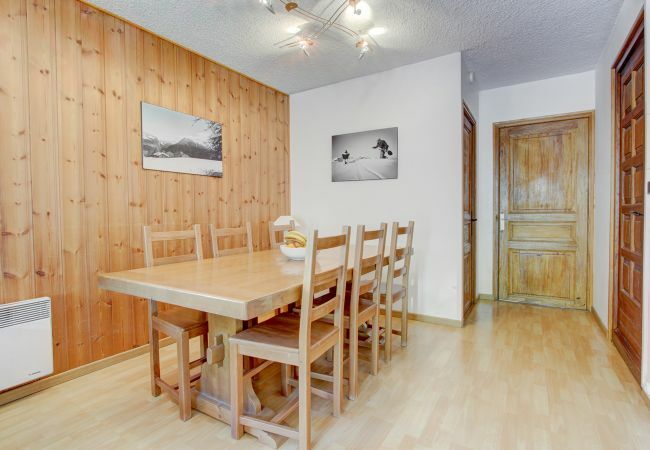 There is also secure ski/board/bike storage. Bathmat and hand towel for the bathroom are also supplied. 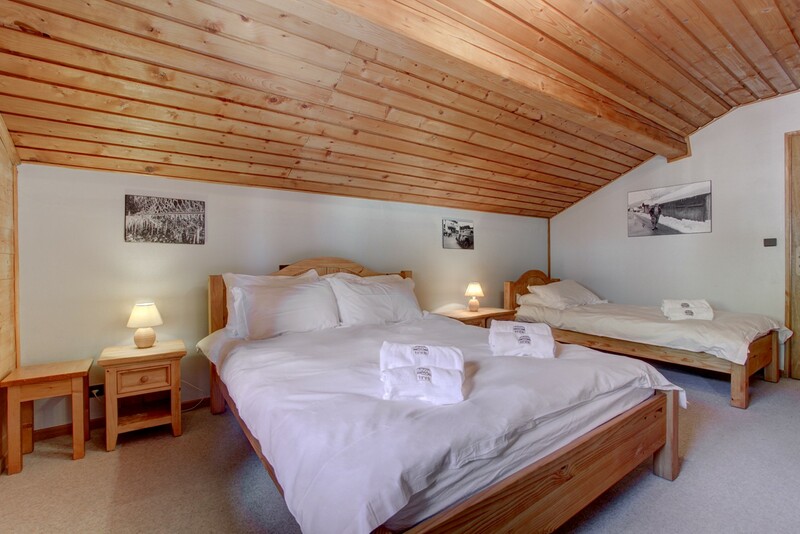 - 1 King size bed, 4 Single beds. 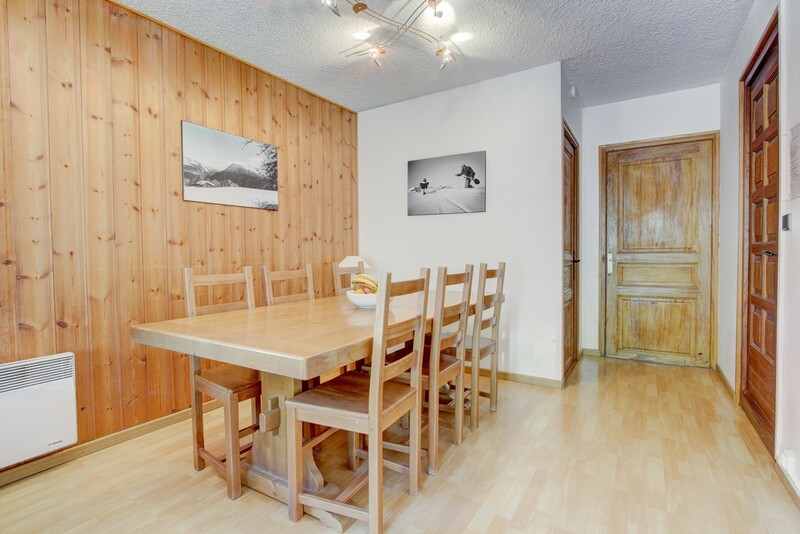 - 1 TV, TV Satellite (Languages: English, French), 1st floor, fireplace, internet (Wi-Fi), balcony, Open-air parking in the same building.